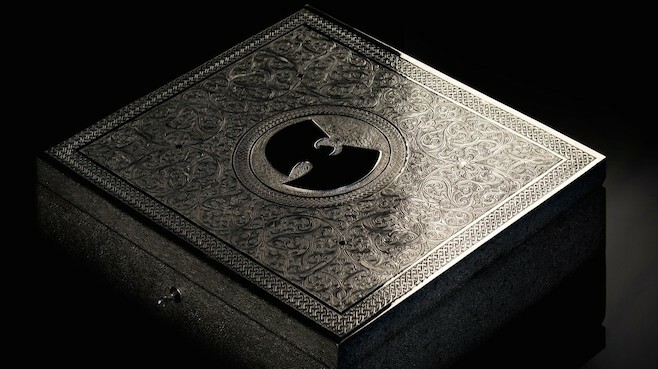 Only one copy of the new Wu-Tang Clan double album “The Wu – Once Upon A Time In Shaolin” will be released. Operating in the shadows and flawlessly displaying discipline in its purest form, The Wu–Tang Clan has managed to secretly record a 31 track double album with every member of the Clan present (ODB unknown.) Not present whatsoever,…the industry, the media, the social media, hype. 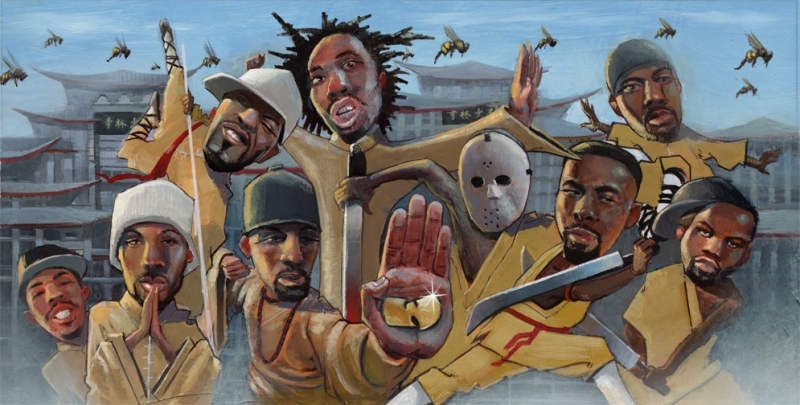 Entitled The Wu: Once Upon A Time In Shaolin, this magnum opus has the potential to literally save music, not the music industry, music’s integrity. Housed in a hand carved Silver and Nickel chest and kept in a secret location in Morraco, there is only one copy in existence and that’s all there shall be. “The idea that music is art has been something we advocated for years. And yet it doesn’t receive the same treatment as art in the sense of the value of what it is, especially nowadays when it’s been devalued and diminished to almost the point that it has to be given away for free.” Clan leader RZA told Forbes magazine. “We’re about to sell an album like nobody else sold it before, we’re about to put out a piece of art like nobody else has done in the history of [modern] music. We’re making a single-sale collector’s item. This is like somebody having the scepter of an Egyptian king.” RZA elaborated. 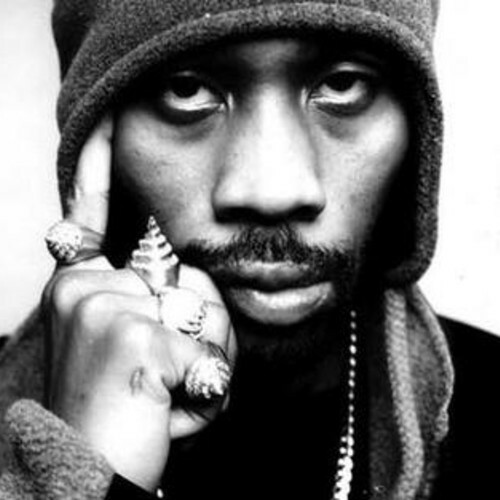 The album was mastered by RZA and produced by long time Wu affiliate “Cilvaringz” from the Netherlands, who also diagrammed the once in a lifetime presentation of the project. The solitary copy will be exhibited through galleries, festivals and museums like any other exclusive work of art. Running at 128-minutes the album can be heard in one shot, through venue provided headphones after scans for hidden recording devices, also making it the worlds first leak proof album. The listening sessions are rumored to be priced at $30-$50. After the exhibition tour the group will make the album available to a single entity, for a price “in the millions,” as you can suspect there are already offers upwards of Five Mil. The albums sound itself remains a mystery, all Clan members are said to represent their respective chambers along with Funk Doctor Spock himself, Redman. More eclectic personas are featured as well, like members of the soccer team FC Barcelona. I’m not sure what that means but I wanna hear it. A haunting female voice listed as Bonnie Jo Mason appears on two tracks, just confirmed by Rolling Stone to be none other than Cher. For the non millionaire set, also currently in production is a second full Wu-Tang album slated to be released this summer called “A Better Tommorow” it will be available globally to the masses in July or can be pre-ordered now. The first single, “Keep Watch” produced by original Wu genius “Mathematics” has already materialized.